In recent years, the Middle East has grown into an exciting region for entrepreneurs, as large numbers of incubators, accelerators, and venture capital funds continue to open their doors. These opportunities have removed a number of the hurdles to entrepreneurship previously present in the region, including a lack of access to financing. Angel investors and venture capital funds from outside the Middle East have also taken notice of the surge in innovation taking place, and they continue to seek out the most promising business ideas to fund. Many of the traditional avenues of financing, such as banks, remain largely unavailable to Middle Eastern entrepreneurs, but access to other money is expanding at an exponential rate. Venture capital funds based in the Middle East offer both early- and late-stage support to area entrepreneurs. In the early stages, entrepreneurs typically have access to less money with deals ranging from between $250,000 to $1.5 million. Companies in later stages can often secure up to $5 million in funding from venture capital groups. Wamda: A branch of Abraaj Capital, Wamda focuses its capital fund on early-stage startups in the technology sector, although other startups are also considered. In addition to funding, startups also have access to various products and programs that help entrepreneurs to manage and expand a fledgling company. A Wamda site dedicated to its entrepreneurs offer various articles, videos, and reports that teach valuable business lessons. 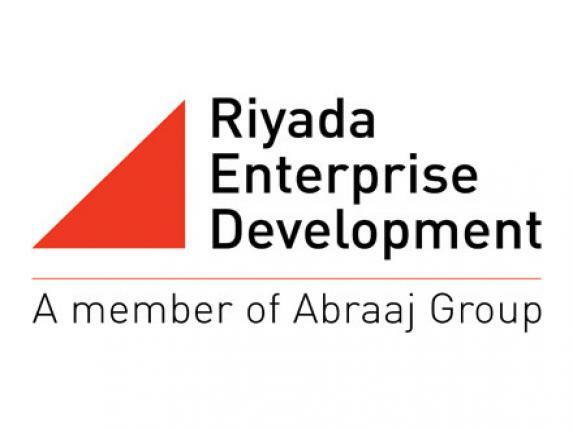 RED: Riyada Enterprise Development (RED) is a private equity fund also associated with Abraaj Capital. The $650 million small and mid-cap investment platform serves as the Middle Eastern arm of Aureos, an international small business financing that Abraaj acquired a few years ago. 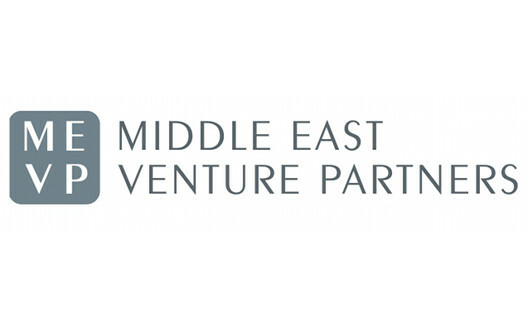 MEVP: Based in Lebanon, MEVP provides early-stage and growth capital to companies owned and operated by Lebanese entrepreneurs. The fund has expanded at a fast rate in terms of both fundraising and portfolio companies. 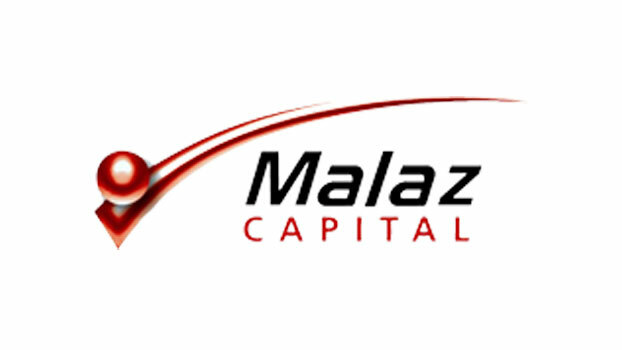 Malaz Capital: Targeting early- and mid-stage companies, Malaz Capital offers initial investments of $100,000 to $1 million and provides additional capital on a follow-on basis. While it is based in Saudi Arabia, the fund supports communications, information technology, health care, and education companies throughout the Middle East and North Africa. Saudi Telecom Company Ventures: A multimillion-dollar fund, Saudi Telecom Company Ventures focuses on telecom, IT, entertainment, and digital media companies in Saudi Arabia, although funding is also available for companies elsewhere in the Middle East. Entrepreneurs who want options outside of venture capital funds may also be able to secure funding from government initiatives throughout the Middle East. For example, the Mohammed Bin Rashid Establishment for Young Business Leaders offers financial support and incubation services to entrepreneurs in Dubai and other areas of the United Arab Emirates. At present, the establishment has a $700 million fund through the Dubai Islamic Bank dedicated to new projects. Existing small businesses can apply for loans through the initiative, which also provides them with business growth guidance. Small business owners in the United Arab Emirates also have access to the Khalifa Fund for Enterprise Development, which operates several different programs, Zeyada offers early-stage loans to small businesses, Tasnea aids in the expansion of existing businesses, and Bedaya provides seed funding. For more than a decade, the Centennial Fund has offered support to entrepreneurs in Saudi Arabia. The Centennial Fund created the National Entrepreneurship Center to help diversity the Saudi economy through new companies and to minimize the business failure rate through long-term mentoring. A third option for entrepreneurs is the growing number of accelerators and incubators in the Middle East. This option generally involves much less money than funding from venture capitalists or government organizations. Entrepreneurs gain access to a wider range of resources and support as they turn their ideas into functioning companies. Typically, accelerators aim to transform an idea into a viable company within the span of three to six months. One of the most popular and largest accelerators is Oasis500 in Jordan. Between 2010 and 2015, the organization helped hundreds of entrepreneurs to launch their companies through early-stage funding, mentorship, and training. Funding at Oasis500 comes from Middle Eastern investors, and private-sector business professionals run the mentorship initiatives. Other major accelerators include SeedStartups in Dubai and Plug and Play Egypt in Cairo. SeedStartups works primarily with digital media companies and offers a crash course taught by industry experts, investors, and successful business founders. Plug and Play sends individuals to Silicon Valley for entrepreneurial training.